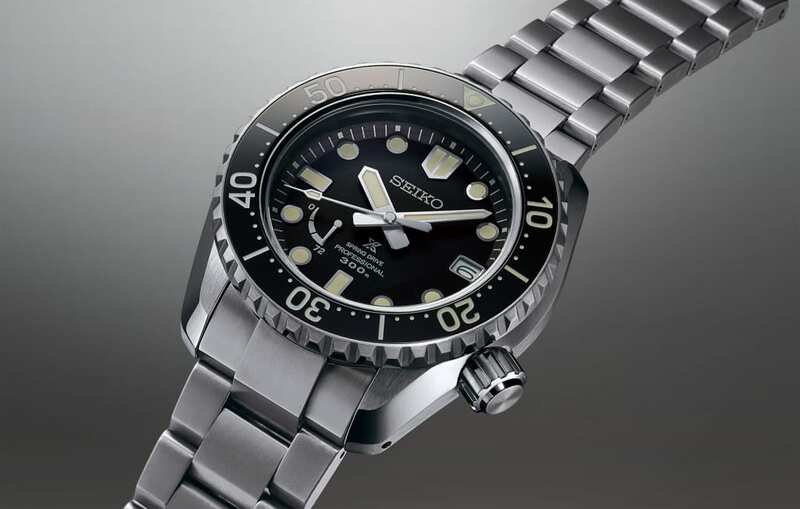 Seiko and Grand Seiko have both taken to this year’s Baselworld with fresh releases and designs. 50 years on since the release of its first automatic chronograph, the firm’s CEO described how his company sees this year’s trade fair as a “special one” for that reason. Seiko unveiled the Prospex LX line, a Prospex 1970 Diver’s recreation and additions in the Presage and Astron Collections. The Prospex LX line features six watches of slightly different design, all powered by either the Spring Drive GMT 5R66 or the Spring Drive 5R65. Prices range from around $7,094 to $5,783 and all come with a 44.8mm case, 14.7mm in thickness. Grand Seiko’s offering at this year’s event consists of a Spring Drive thin dress series, a new sport series and an automatic for women. 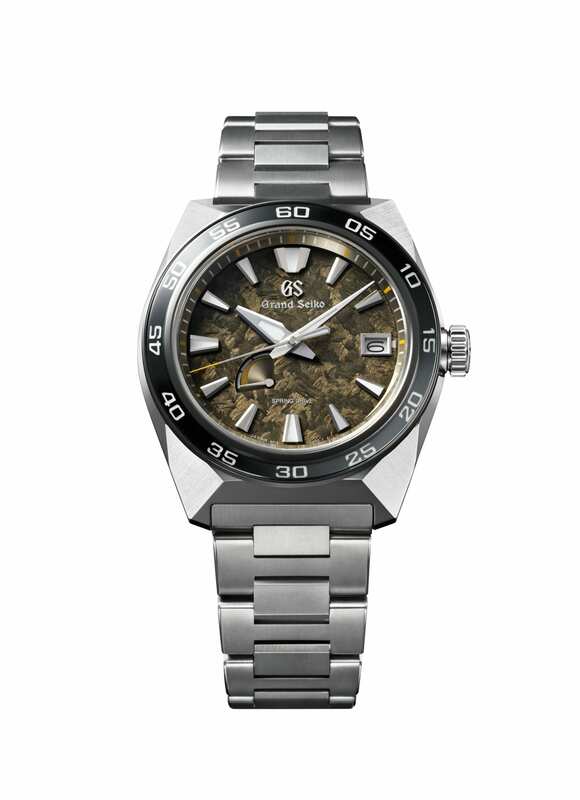 Grand Seiko says its new sport series is in celebration of 20 years of the Spring Drive. It comes available in three different designs, two of which come in a high intensity titanium case while the other is available in 18k rose gold case. They have 20 bar water resistance and are 44.5mm in diameter. The watches in the collection range from $12,693 to $50,775.